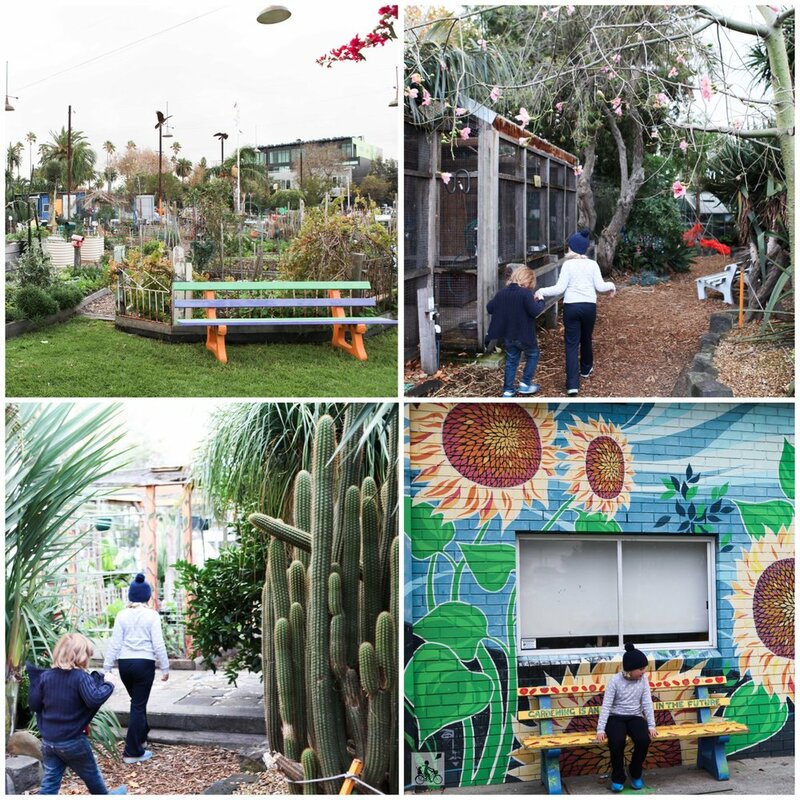 The kids will love it, there are guinea pigs, birds and chooks roaming free, a fairy garden and lots of manicured and lovingly tendered veggie beds. You could even bring a picnic rug on a sunny day. Mamma wants to sing about this place to everyone it is so lovely! La La La! Mamma's special mention: Well, when in Rome as they say - or in this case St Kilda - the adventrues are endless. Luna Park? A milkshake at Cowderoys? Or even just a stroll along the pier!